Whether you need major or minor automotive repairs, Tony’s Garage service department has you covered. A.S.E. & Mastertech Certified Technicians paired with access to the finest quality replacement parts and up-to-date diagnostic equipment, means you’ll get the best automotive service possible. 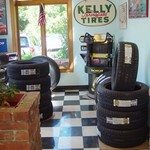 We do all major and minor repairs. The staff at Tony's Garage have the skills, equipment and experience to handle all of your automotive repair and maintenance needs. 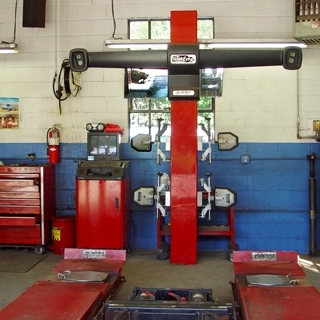 Our seven fully equipped service bays allow us to quickly diagnose and make most repairs the same day. 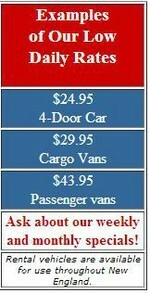 On site car rental facility is available for your convenience. Experience and Training makes the difference. Tony’s was established in 1969. 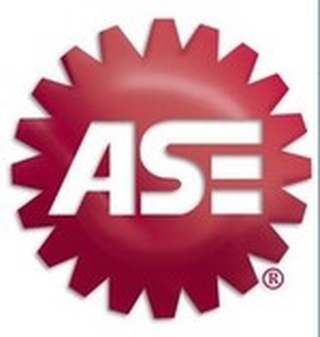 Our technicians train continuously and are A.S.E. and Mastertech Certified. That, along with the finest quality replacement parts and up-to-date diagnostic equipment, means you’ll get the best automotive service possible. 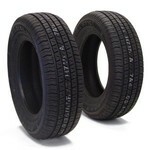 Look for this symbol before you have anyone repair your vehicle. All major & minor repairs! Accurate repairs depend on accurate diagnostics. We invest in the latest computer diagnostic equipment for all domestic and foreign vehicles including Volvo, SAAB and VW. 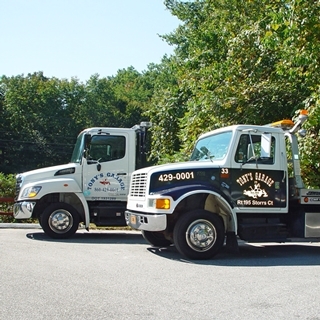 This allows us to quickly diagnose your problem and make most repairs the same day. 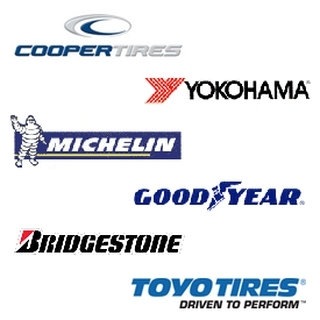 We carry many major tire brands! 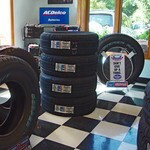 We carry many major tire brands. Don’t forget to ask about our 4-Wheel computerized Alignment. Late model 4-Door Automobiles and 7- Passenger Mini-Vans. Click the image and print the coupon for savings!